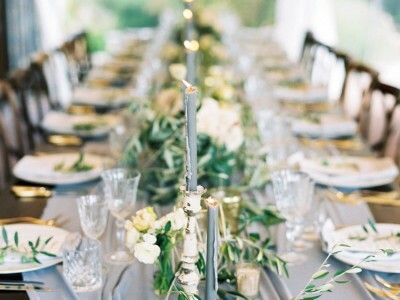 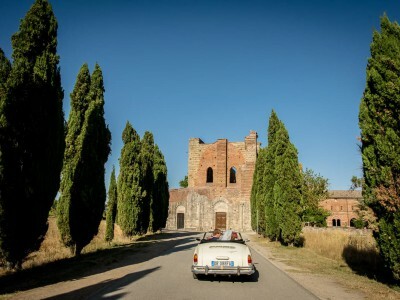 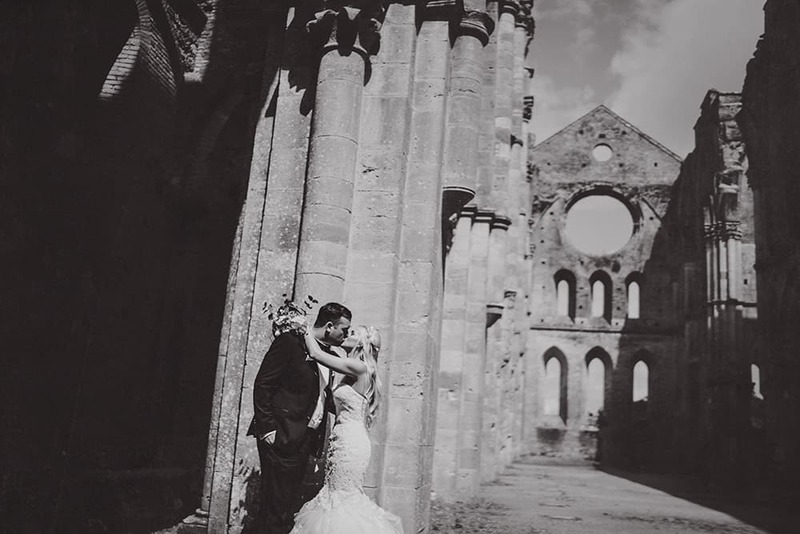 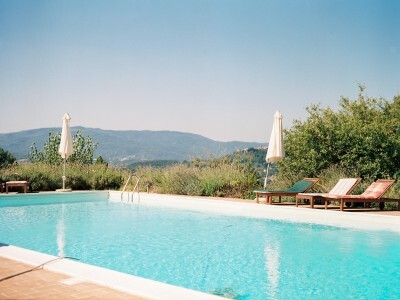 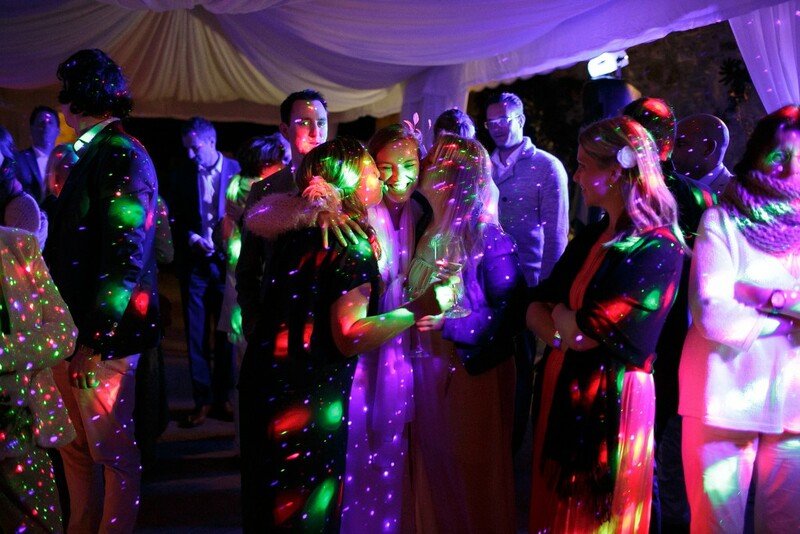 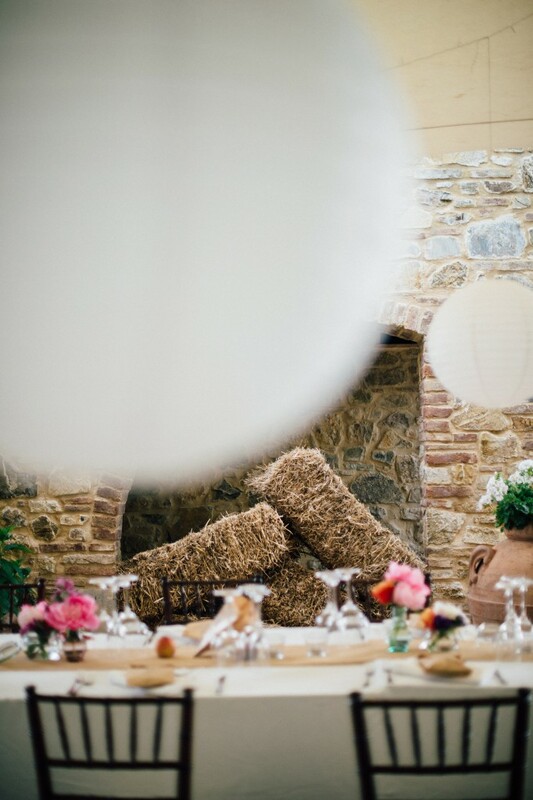 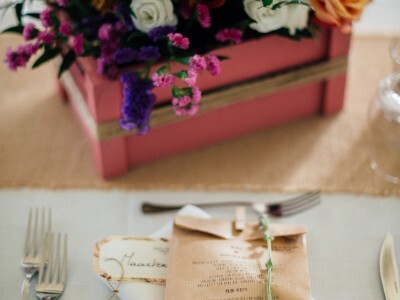 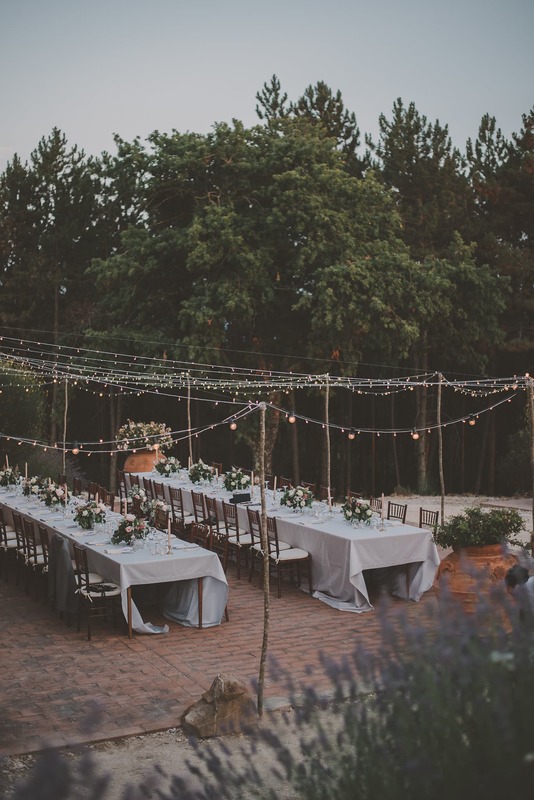 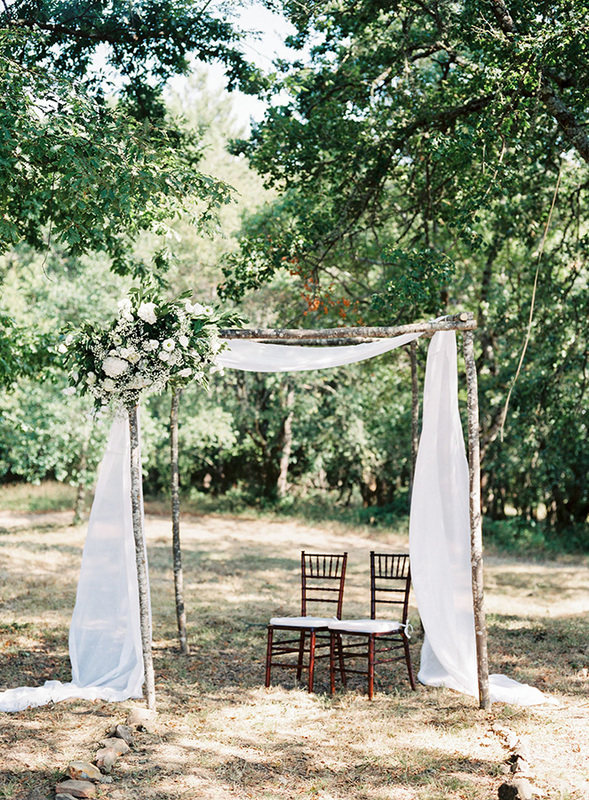 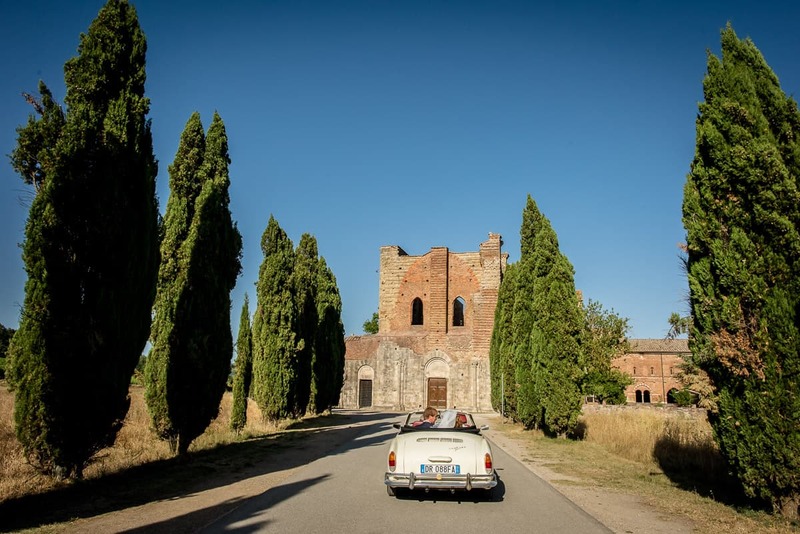 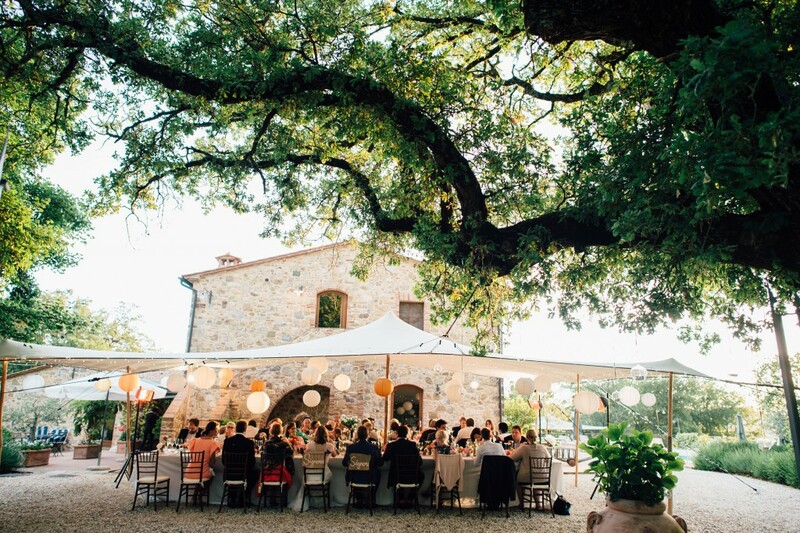 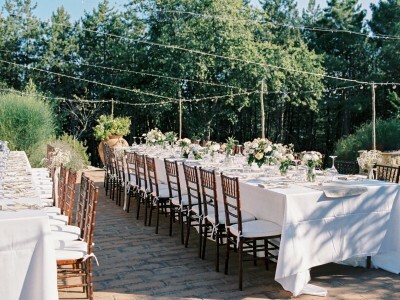 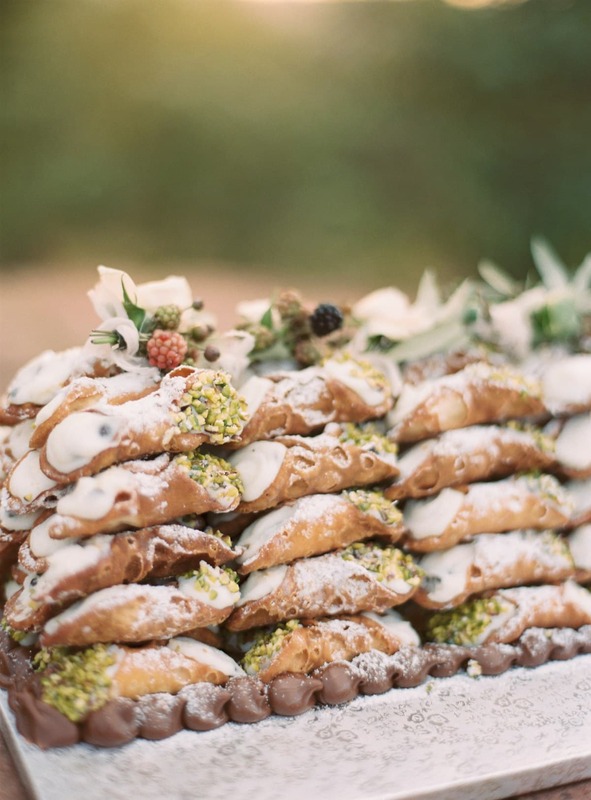 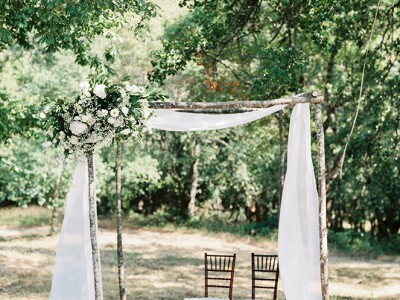 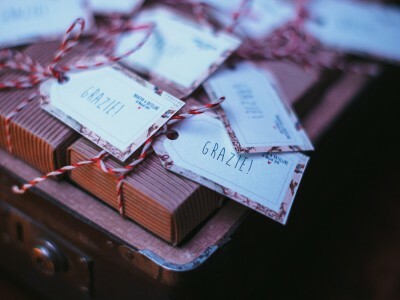 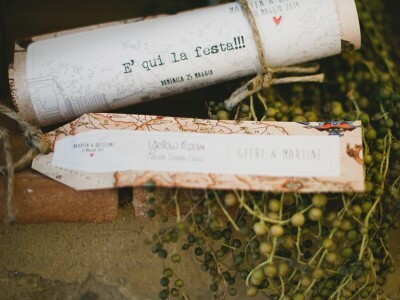 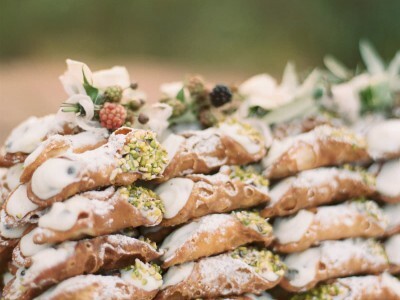 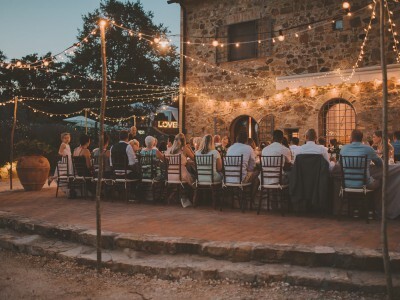 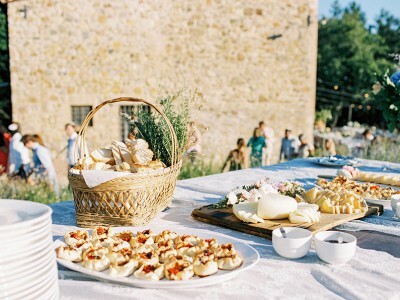 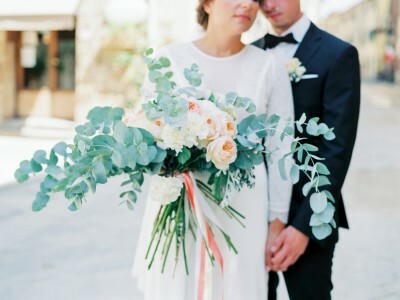 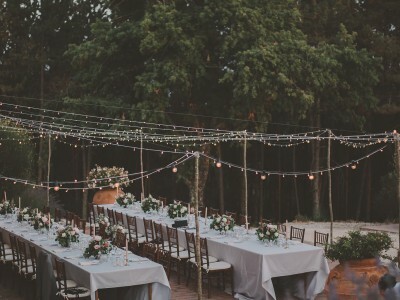 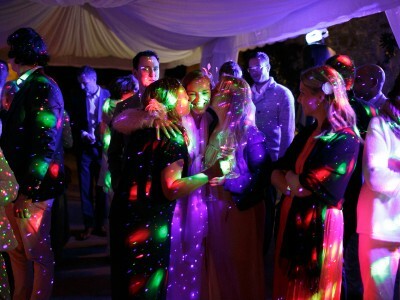 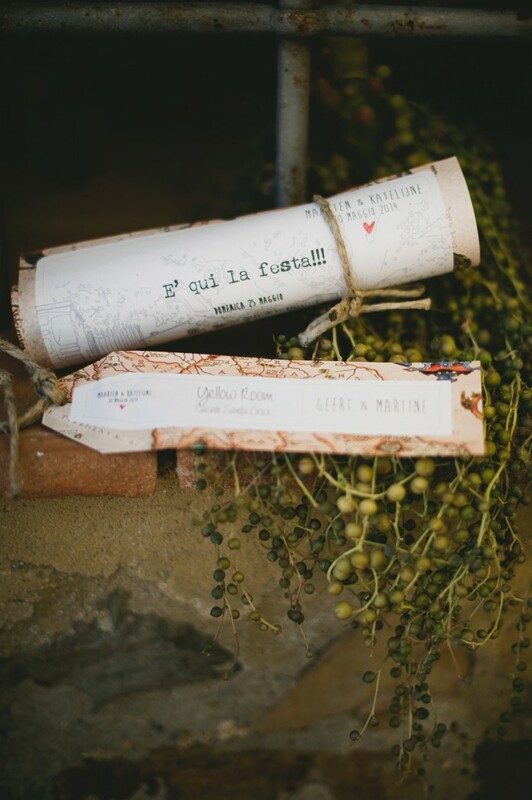 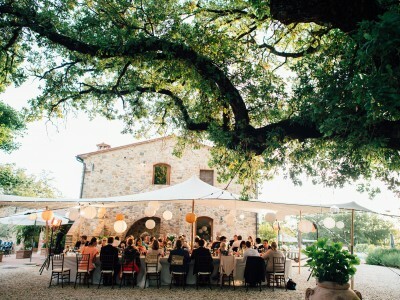 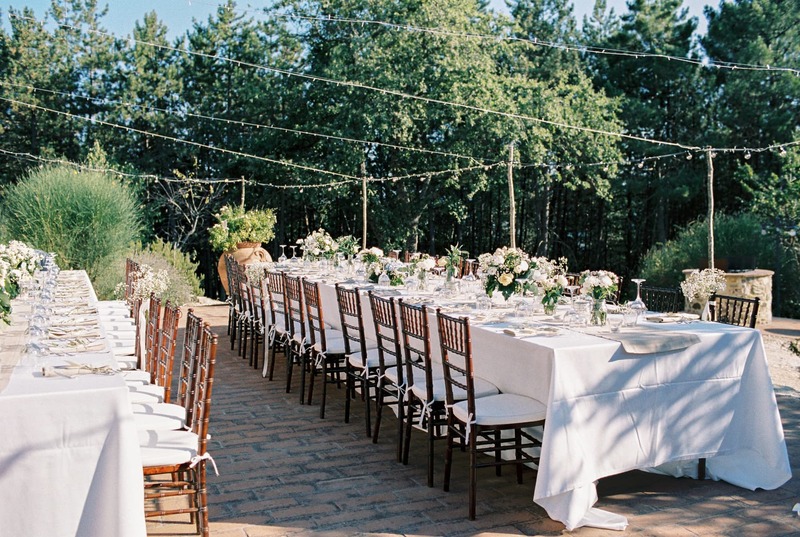 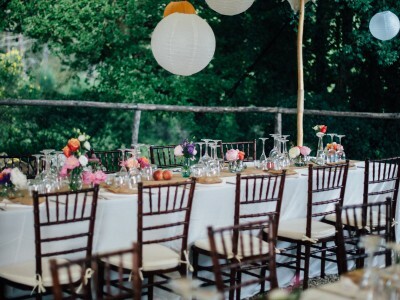 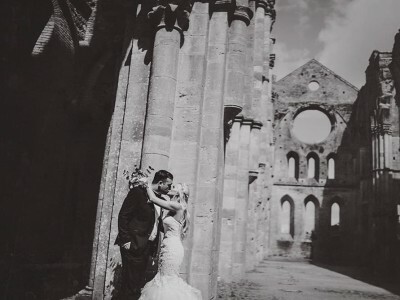 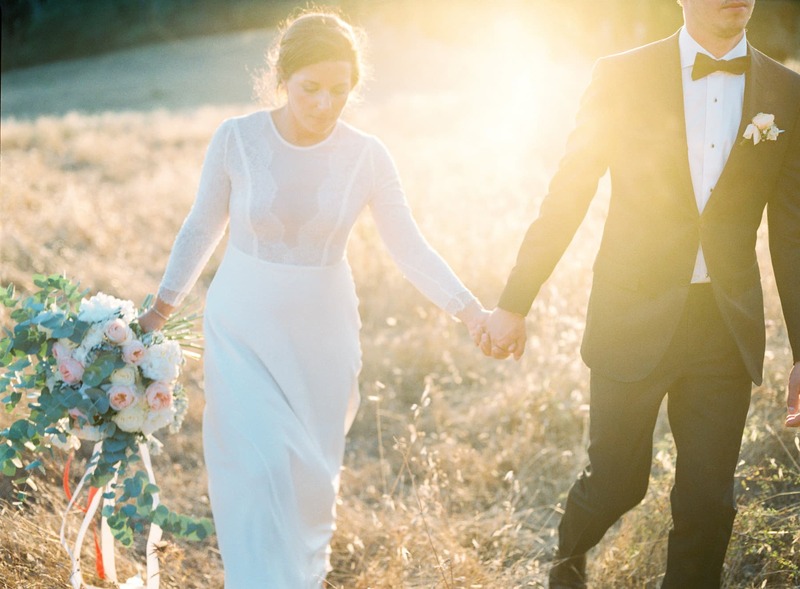 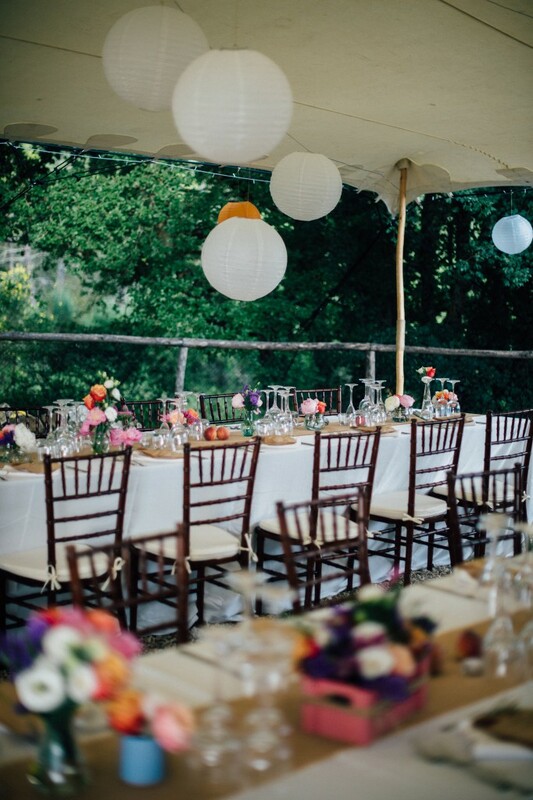 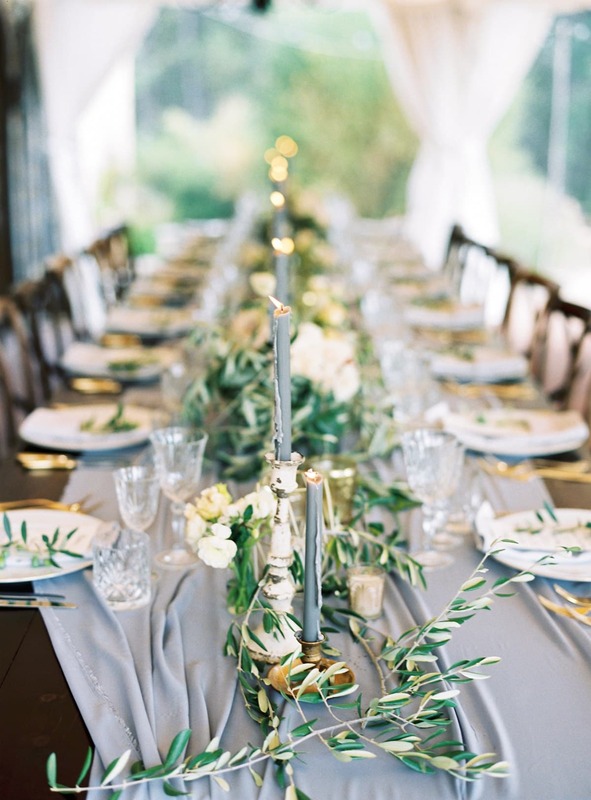 Have you always dreamed about the perfect wedding in Tuscany? 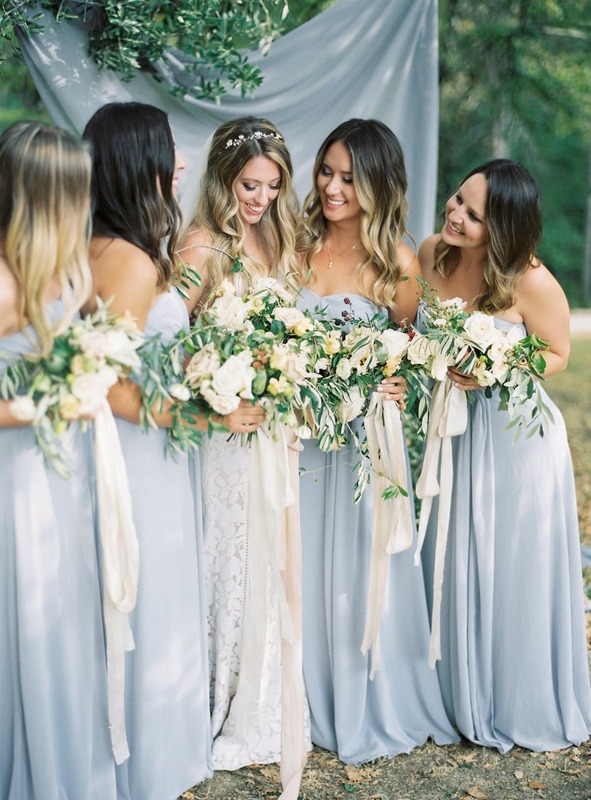 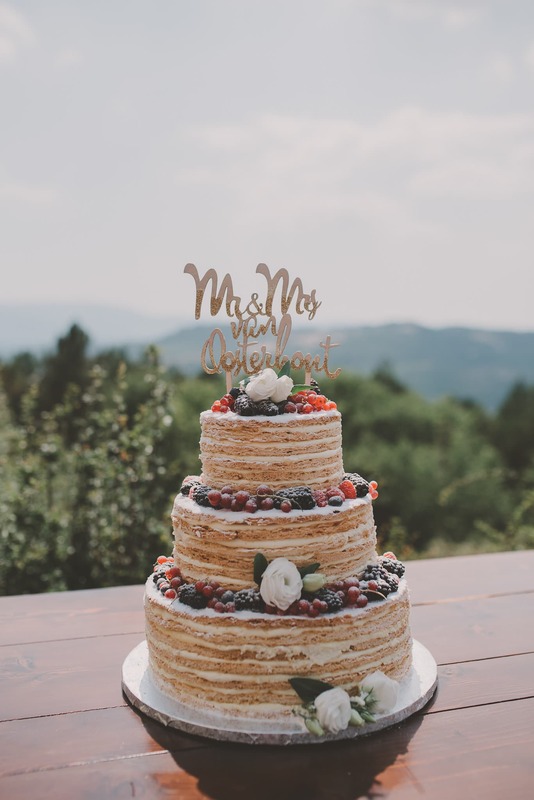 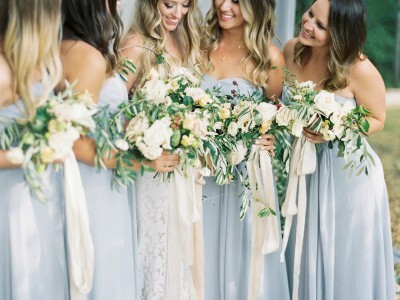 Our service Wedding Planner offers consulting, design, implementation and on site coordination of your wedding to make it unique and personalized. 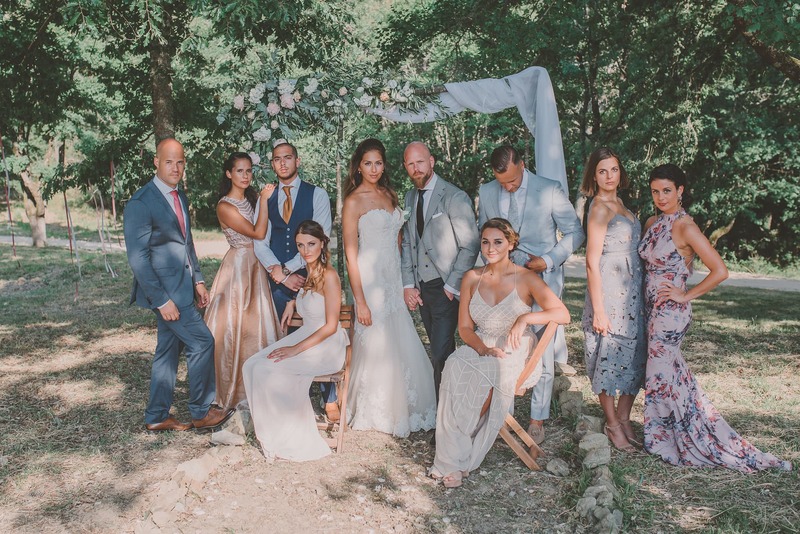 We are ready to organize the wedding of your dreams, making it flawless and unforgettable, both from the organizational and creative point of view. 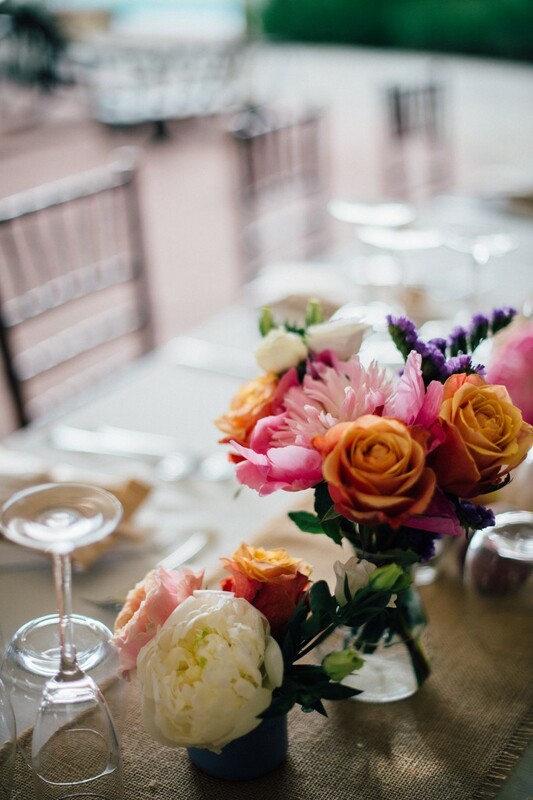 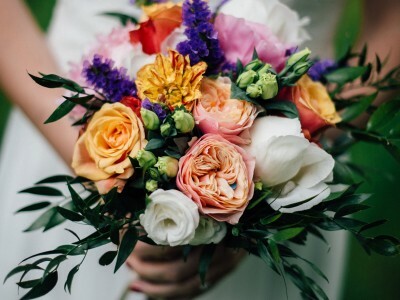 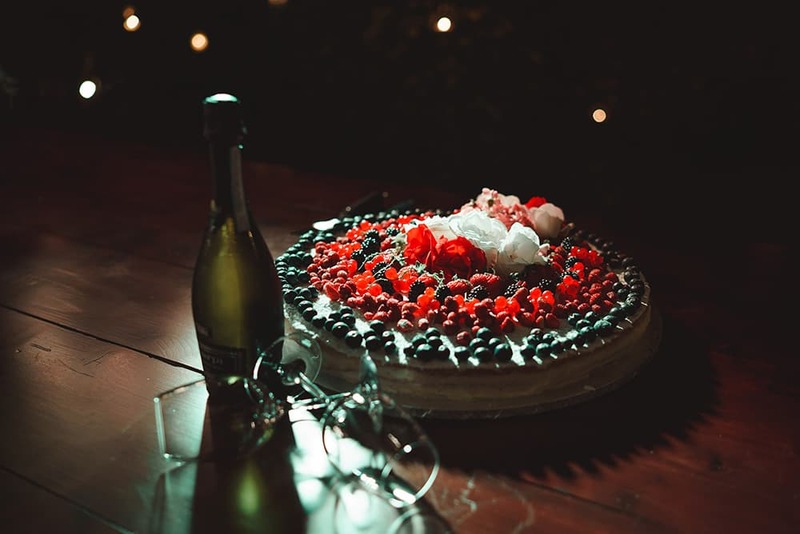 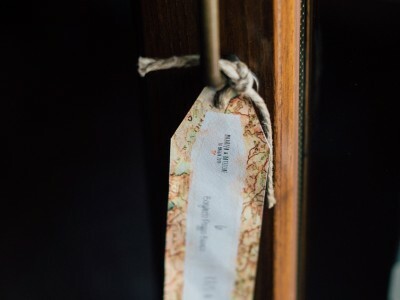 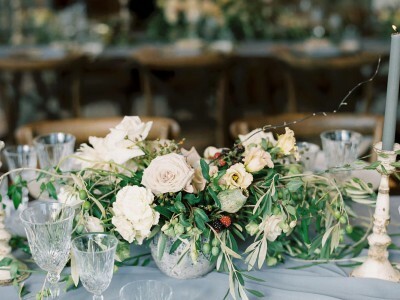 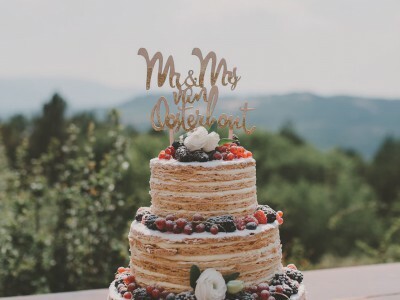 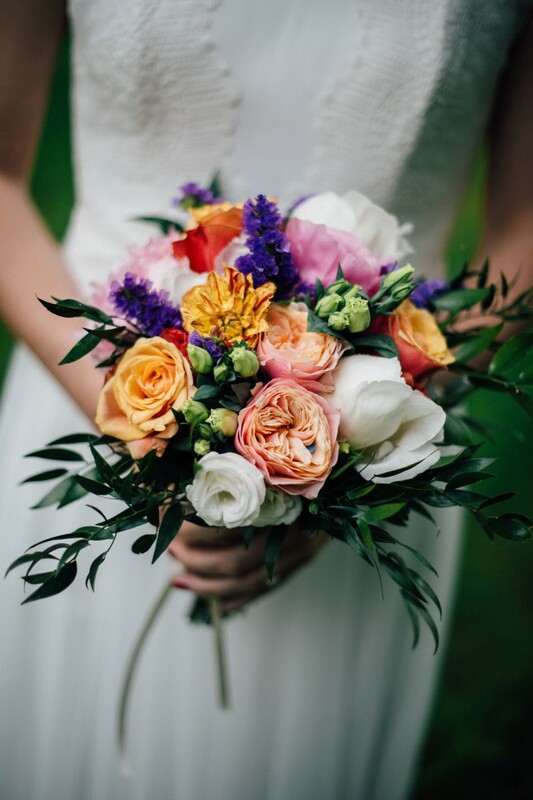 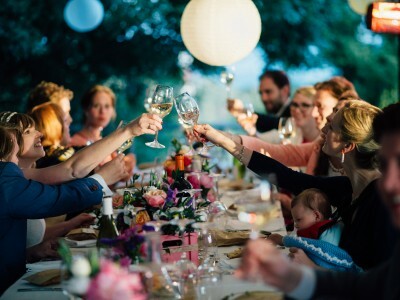 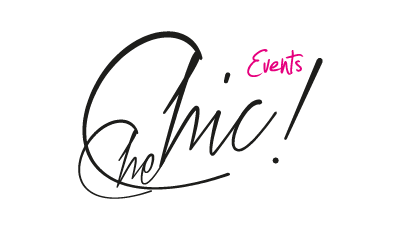 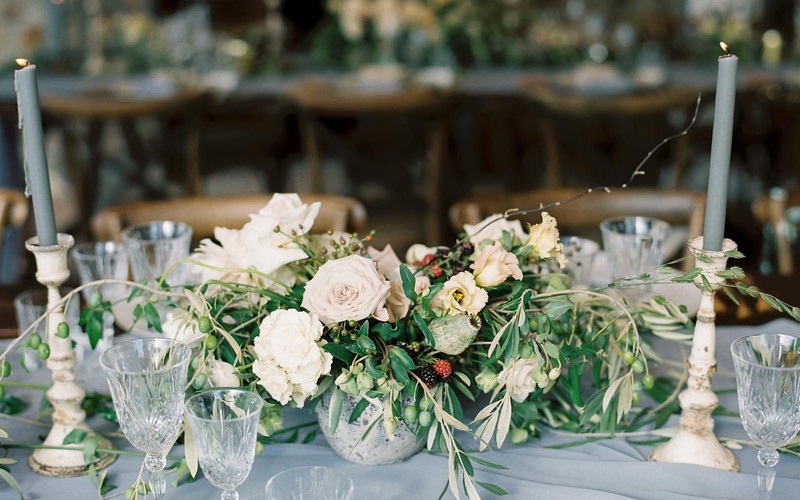 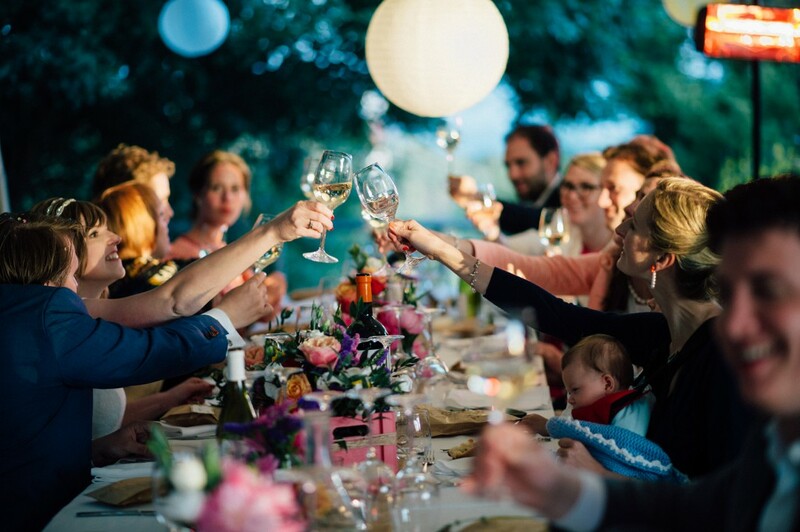 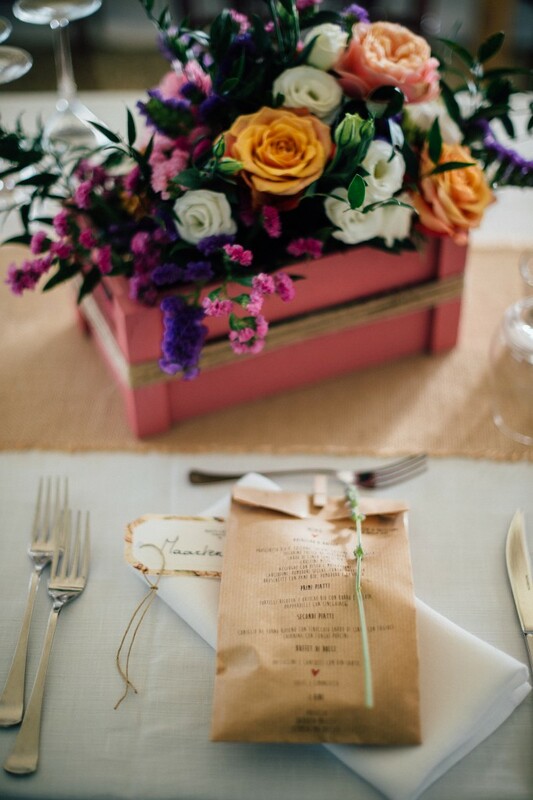 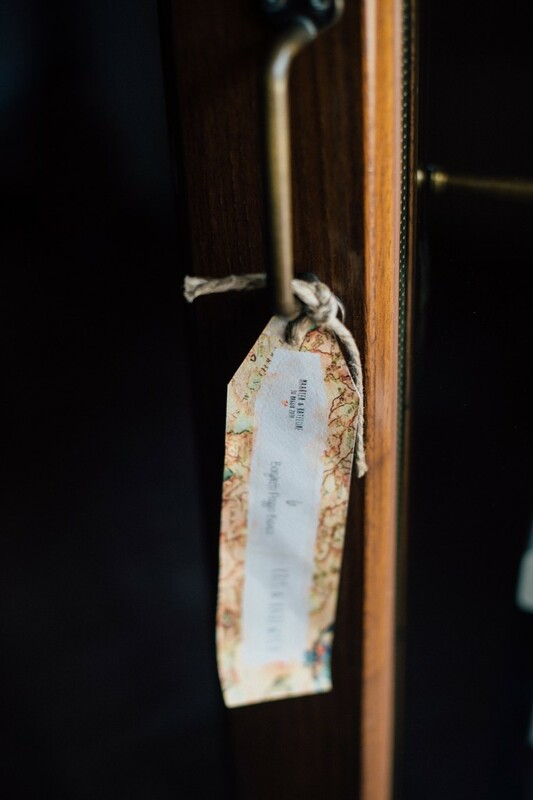 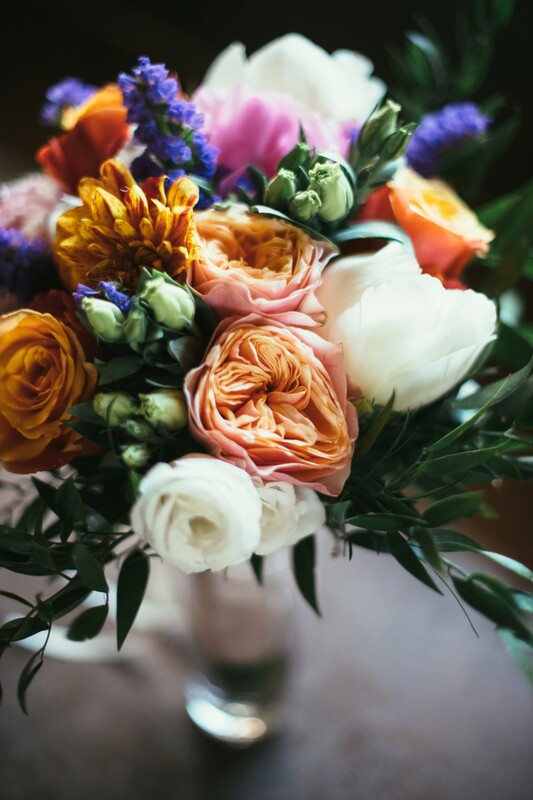 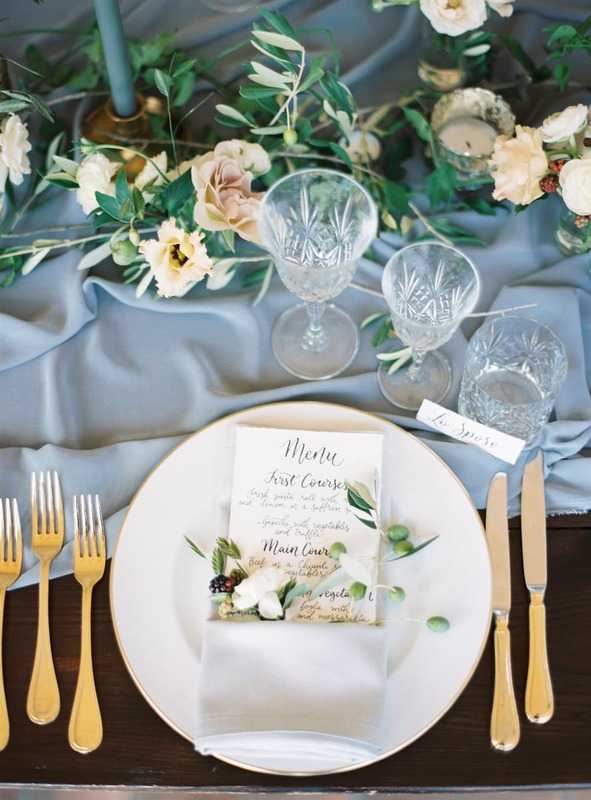 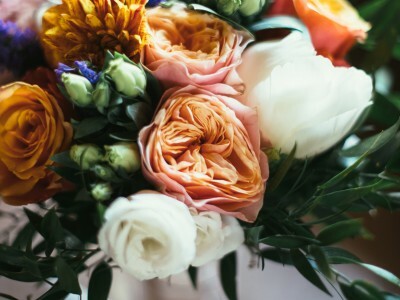 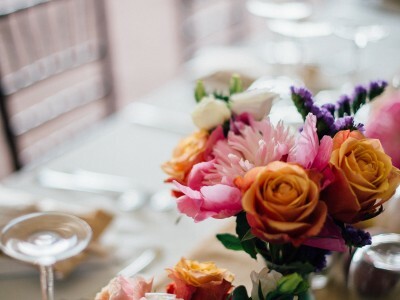 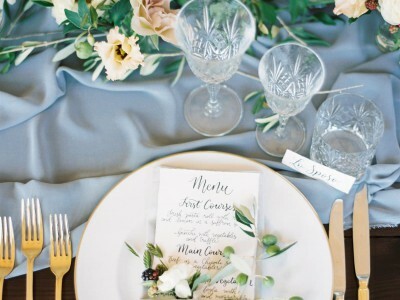 We offer the full end-to-end service, starting from carefully analysing your needs right to the execution of ideas in catering, music, flowers, decorations and much more. 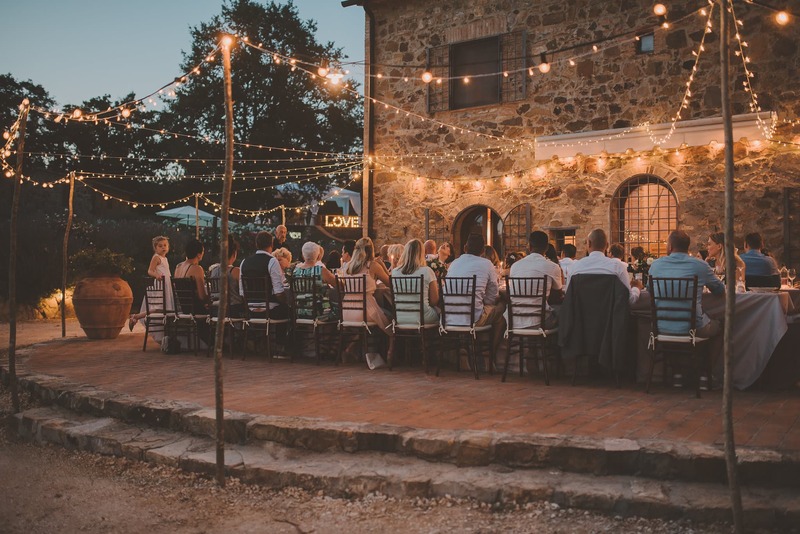 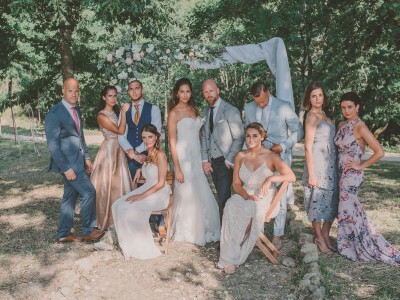 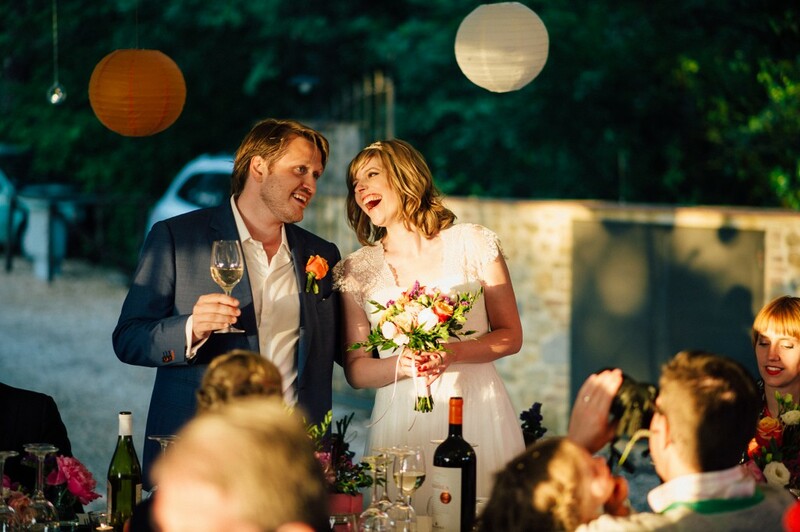 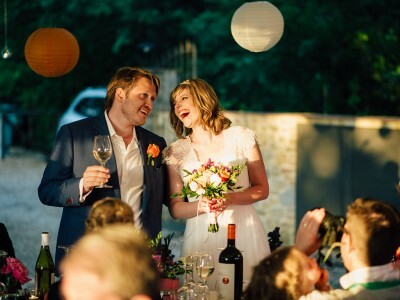 At Borghetto Poggio Bianco we take care to arrange wedding for foreigners who have chosen Tuscany as the perfect setting for their wedding. 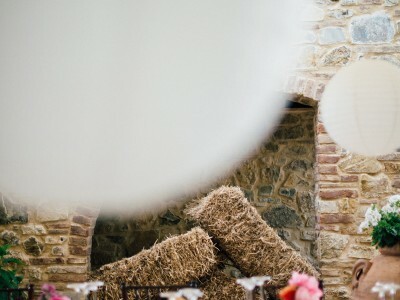 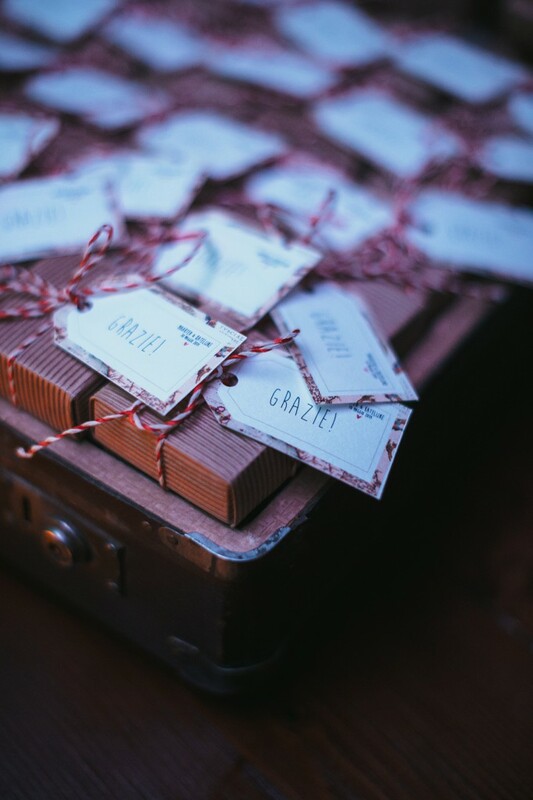 Prepared to deal with foreign countries, our wedding planner service will be able to make up for any physical distance, thanks to its professionalism and availability, taking care to prepare all the necessary documents.